As we look forward to the holidays, we find more and more excuses to plan a get-together. Our colleagues and friends take over our calendars, which, by now, barely have any weekends left. We rush to malls, eagerly searching for the most non-cliché present we can give our lucky Secret Santa baby. We scramble for our red or white dresses that have been previously forgotten during the non-holidays. But more important than the gifts and the themed outfits, we anticipate the actual feast of the holidays. And when our next party host asks us to bring potluck food, we could only wish to be more creative than the next bringer of pansit or donuts. But hey, who says we can’t? 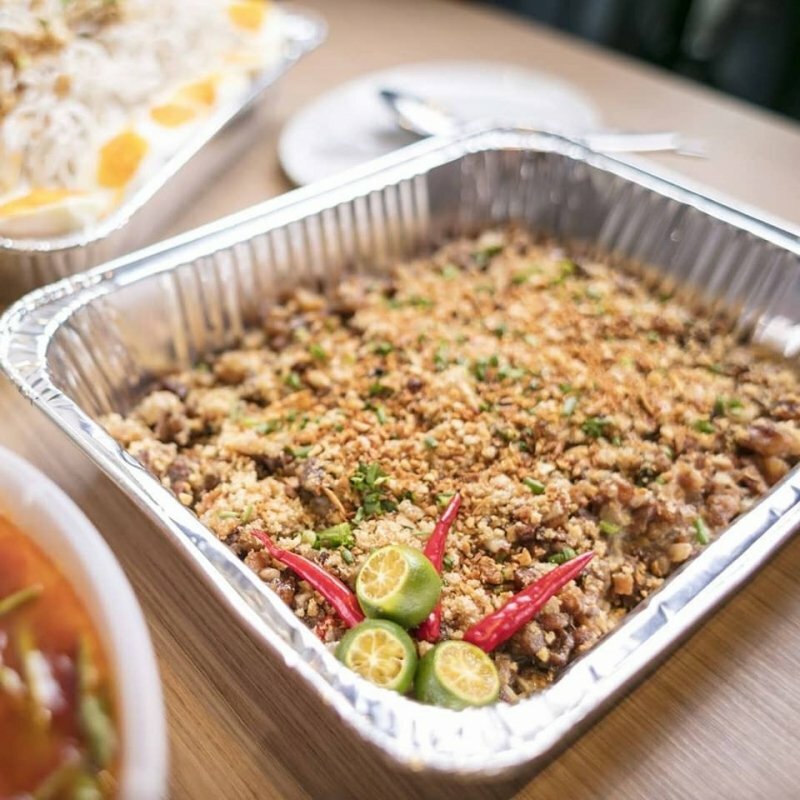 Here’s a list of the best Pinoy potluck food to bring to holiday parties — Christmas classics, local brews, and interesting new flavours included. As we gather with our old friends, there’s practically nothing that tastes better than nostalgia. 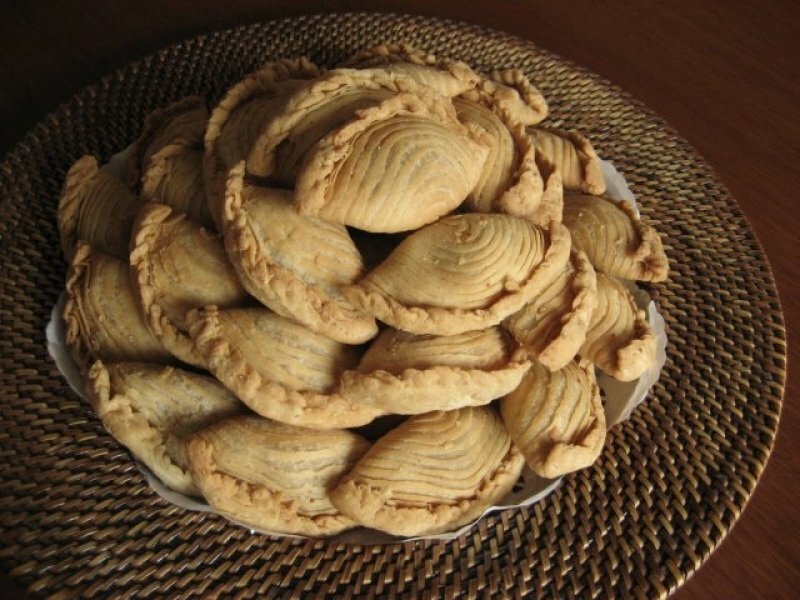 Bring some Lucky 21 empanaditas, and every Manila-grown girl will instantly recall how exciting it was to come home after school with freshly-baked pastries on the table. 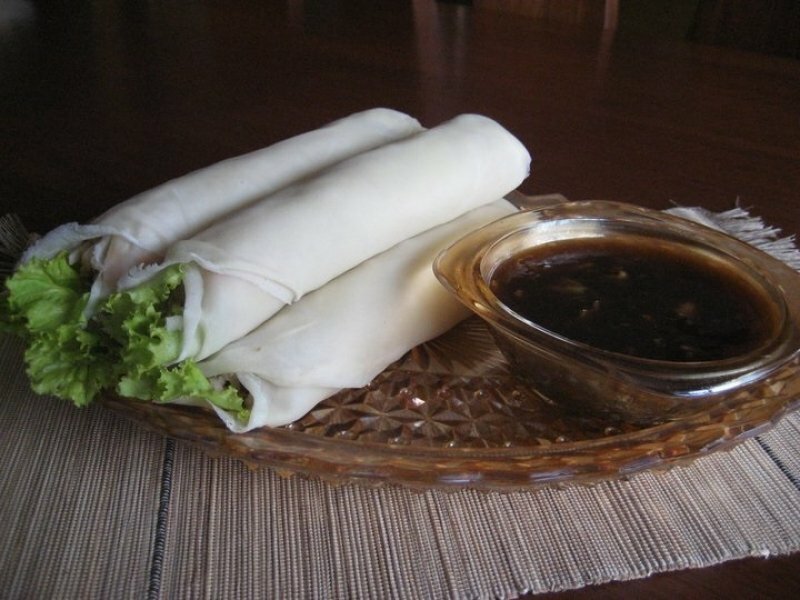 Another Lucky 21 special is the lumpiang ubod, which tickles our taste buds with its freshness and taste. Definitely, this is the perfect snack to munch on as we wait for the other guests to arrive. 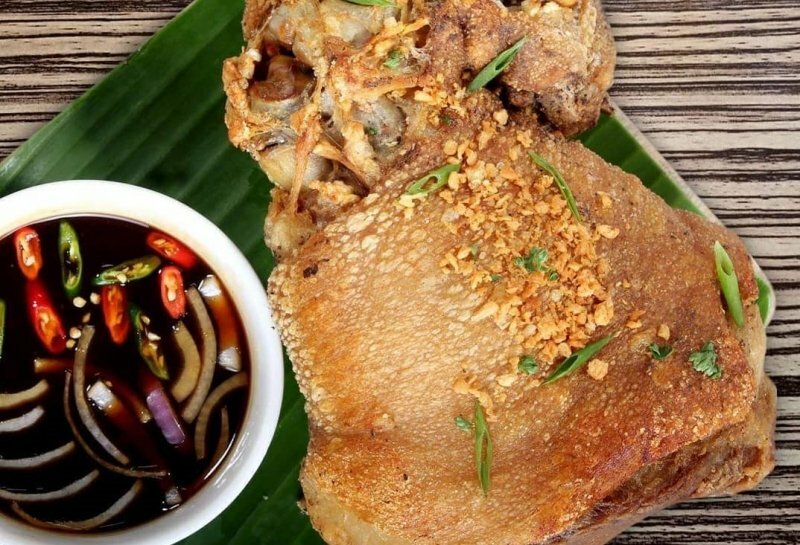 For those of us looking to bring a more unique snack to the party, Manam Comfort Filipino has the ultimate Pinoy appetizer for our gang. 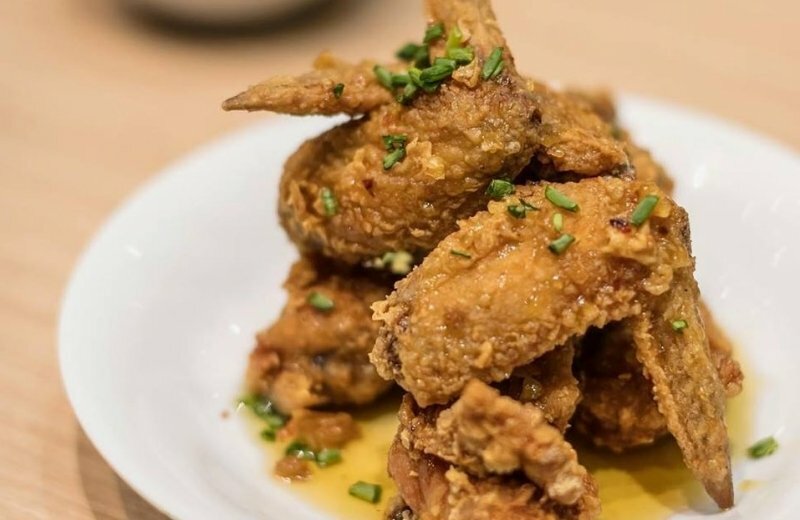 We bet they haven’t thought of chicken wings caramelised in patis before. A Pinoy potluck isn’t really a Pinoy potluck without someone bringing barbecue. But if we decide to be that barbecue-bearing person, then we’d better do it right. 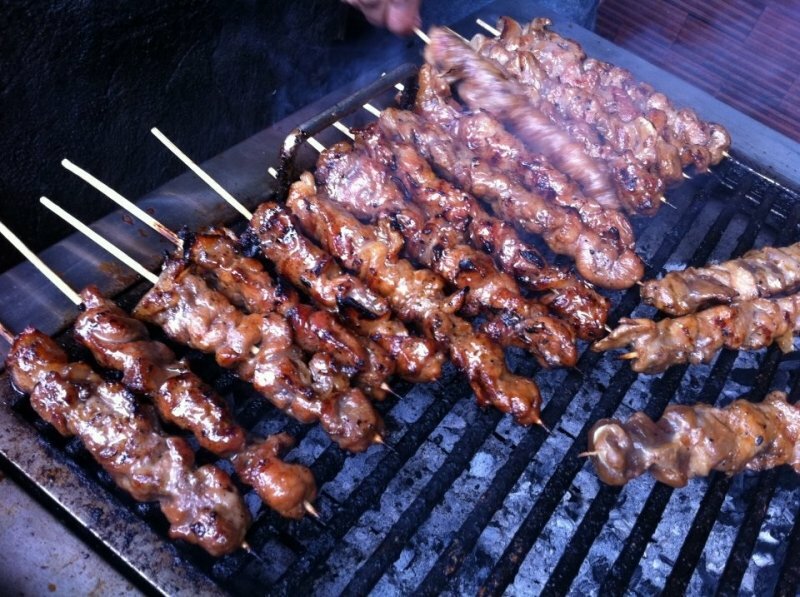 With Heaven’s BBQ, every savoury barbecue in that bilao is certainly loaded with tasty and juicy meat. 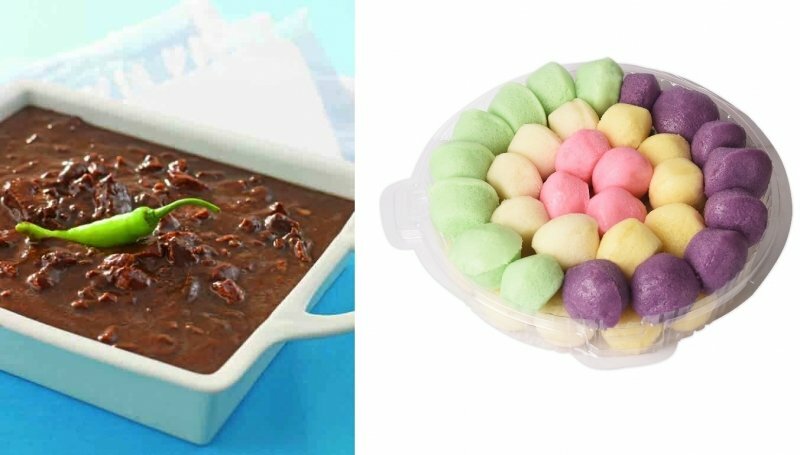 No one has to go through a holiday party without dinuguan. It’s a warm Filipino staple, after all. We can even partner it up with a platter of assorted puto if we’re feeling generous enough. Some of our friends love bihon guisado. Others would rather have spaghetti. To make it an even more challenging situation, another demands for malabon. Luckily, there’s a simple solution to this: Amber’s pancit otso. It has eight variations of Pinoy-favourite noodles: bihon guisado, sotanghon guisado, bihon puti, canton special, spaghetti, miki-bihon guisado, spicy oriental noodles, and oriental pancit malabon. Nothing screams holiday more than highblood, and if we can’t be bothered to order a whole lechon, we can go for crispy pata instead. Buddy’s is especially famous for theirs, and our friends will absolutely thank us for their mouthwatering deep-fried pork cuisine. 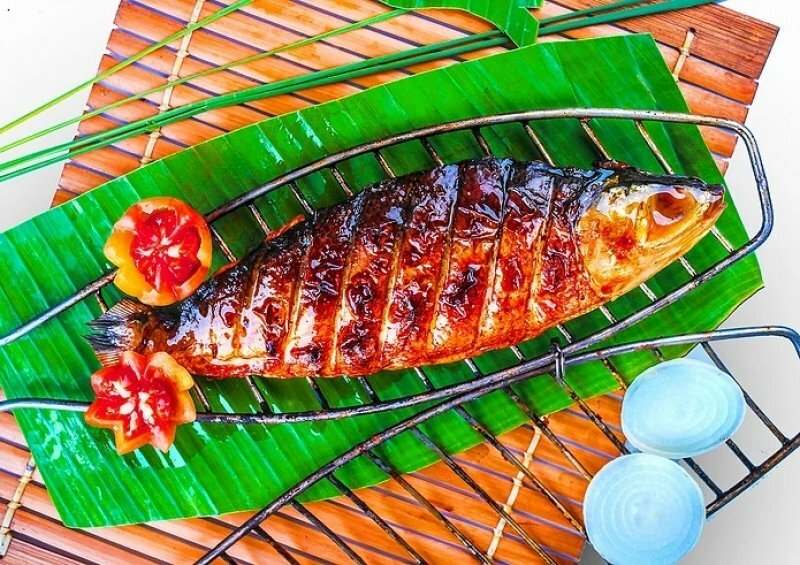 Hailing from Iloilo, the owners of Pixie’s Sinugba started their bangus empire from a simple backyard business. Now, we can practically find a branch anywhere. While their inihaw na bangus is already a feast on the tongue, their rellenong bangus is so good, it almost tastes like Christmas. Manam Comfort Filipino serves heartening Filipino food, and somehow, their house crispy sisig has stood out among every delectable dish. Easy to bring, travels well, tastes great — what else can we ask for? Leche flan for a holiday party dessert is practically a no-brainer. 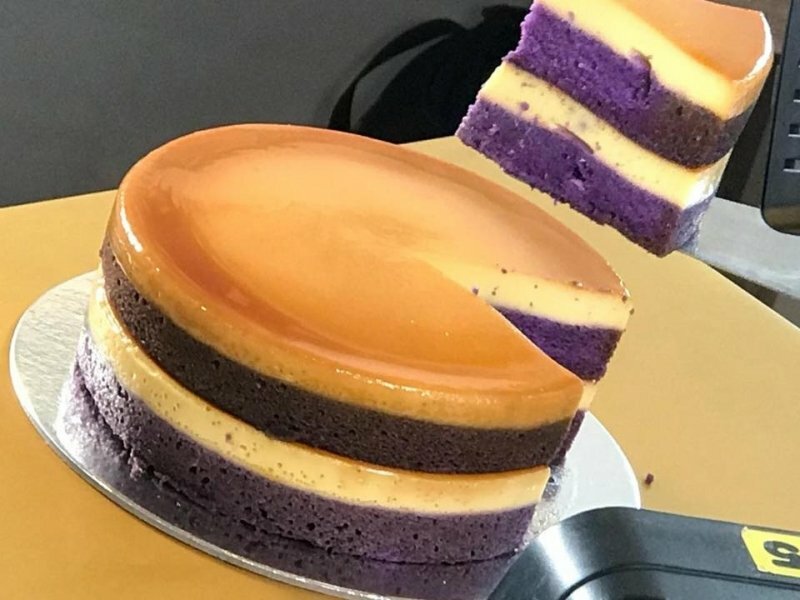 But once we bring Bellefleur by Beatrix’s double decker ube leche flan to the table, our friends will certainly love us more than they already do. Pichi-pichi may be a humble dessert — we can make it using only three ingredients! — but it’s definitely a Pinoy favourite. Sweet, chewy, yet light, this dish will make its way to our stomach, no matter how much we’ve already eaten. “Home of Pampanga’s Famous Buko Pandan Salad,” says its tagline. Nathaniel’s has obviously gained popularity for its creamy buko pandan salad, and there’s no better occasion to indulge in this than at a holiday party. 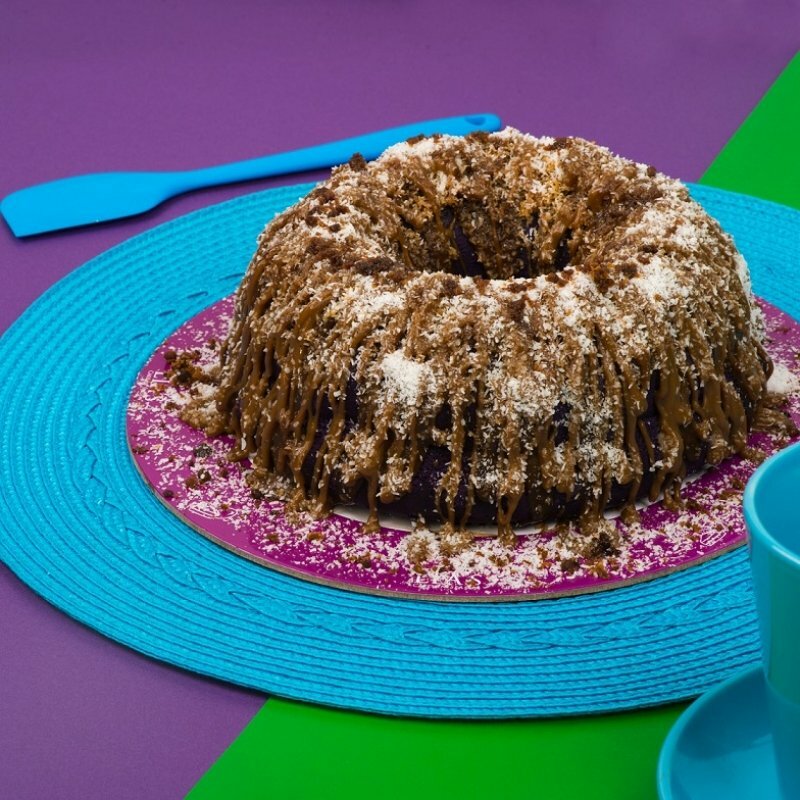 Lia’s Cakes in Season was created to satisfy our seasonal cravings. For Christmas, it offers the Simbang Gabi staple in a form of a cake. With its puto bumbong cake in the midst of our friends, we’ll surely be singing Christmas carols in no time. 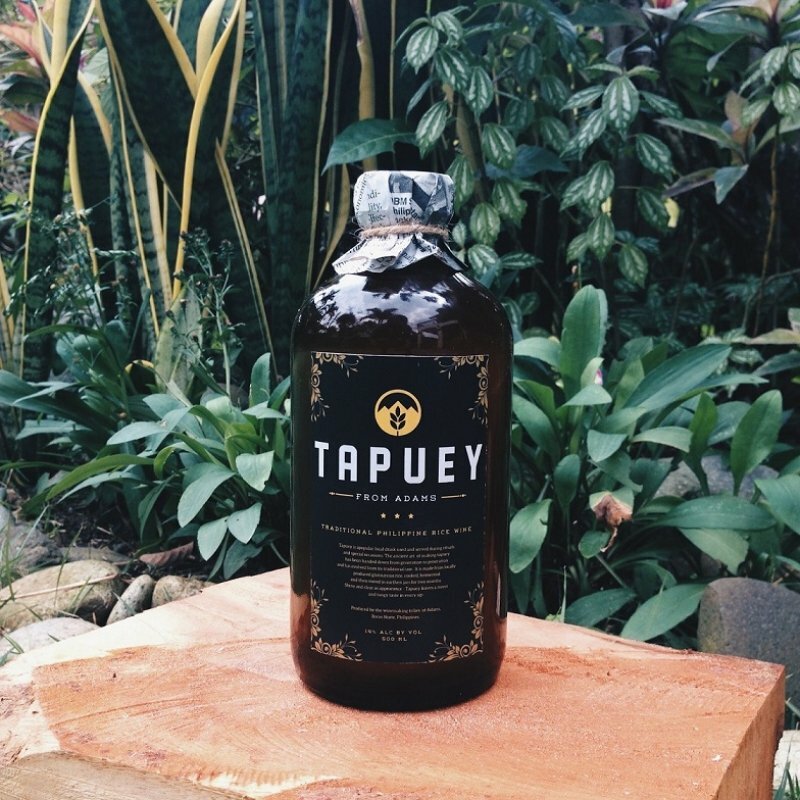 Locally produced from Ilocos, the tapuey rice wine is the perfect beverage for the holidays. As it has a sweet and tangy taste, tapuey goes well with all the savoury dishes we have. Proudly Promdi packages its tapuey well, too, which makes it an easy potluck present to bring. Another locally crafted drink, Nipa Brew started out as a drink inspired by the flavours of the Philippines. 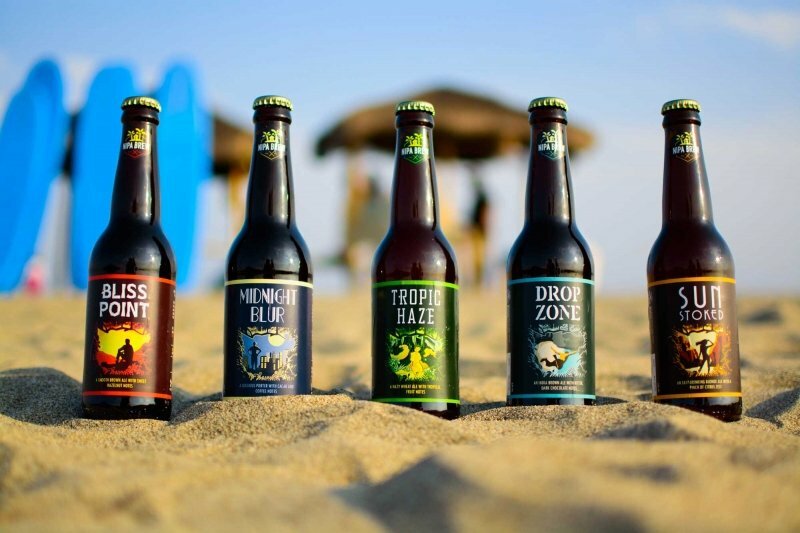 Today, the brand has expanded, offering more fun brews for every Pinoy out there. It’s not a Filipino holiday without food, so let’s make every get-together merry with the proper potluck food.